Malta is an island nation on the Mediterranean, Europe. It is both a European Union and Commonwealth of Nations member. It is located south of Italy, east of Tunisia and north of Libya. 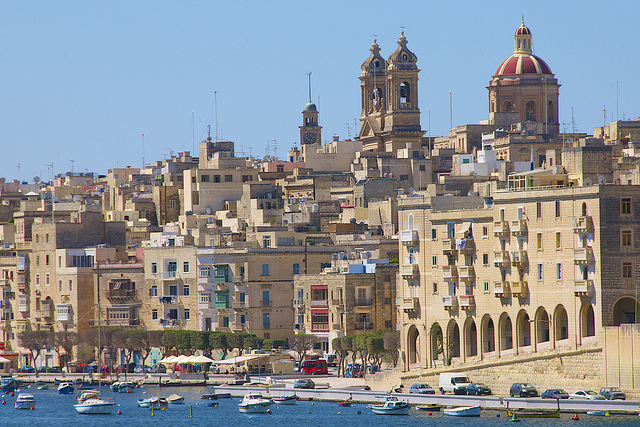 The capital and largest city is La Valletta. The entire country totally has 316 sq km and the coastline is 253 km. The political status of the country is republic. The official languages of Malta are Maltese and English. Almost every Maltese are very fluent in both English and Maltese. Malta was a former British colony. Italian is also widely spoken. It is said that the country is the most religious in Europe. Virtually all Maltese people are Roman Catholics. Despite that, freedom of religion is well respected and grated for everyone. Malta is known for having a small yet very wealthy economy. Shipbuilding and repairing is the most important factor for Malta. The ships are also used for exporting, tourism and free port activities. Financial and business services are also important for the economy. Malta has a very modern infrastructure and transport is very modern and extensive, 90% of the roads being well paved and in good shape. Valetta Grand Harbour is the largest and the most important out of all harbors in the country. Malta does not have any railway. The total length of roads are 2, 254 km. Gudja international airport is the only airport in the country. Like most former British colonies, Malta drives on the left side. It is among the few European countries besides Ireland, Cyprus and United Kingdom that has left handed traffic. Despite having a very advanced and excellent health care system, the country sometimes suffers from respiratory problems by summer dust and winds that are carried by wind from North Africa. The government, nevertheless, fights this issue with all the best they can. Hospitals are omnipresent throughout Malta. It is split in three main islands. Malta has no streams, lakes or rivers. Flat topped hills, low hills, terraced hills and cliffs are the most common on the islands. Beaches are also unique and mostly surrounded by cliffs. 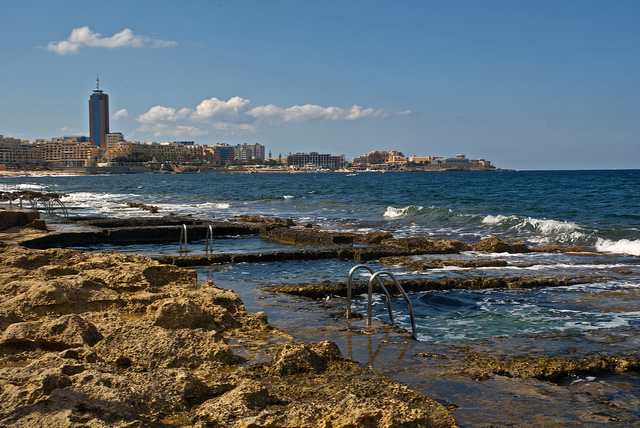 The climate of Malta is Mediterranean with hot and dry summers(July – September) and mild, wet with warm westerly wind winter. The vegetation of the country is more based on cultivation, approximately 12.000 hectares are still under cultivation and the only natural flora is the Mediterranean scrub. The fauna consists of small mammals such as hedgehogs and weasels. 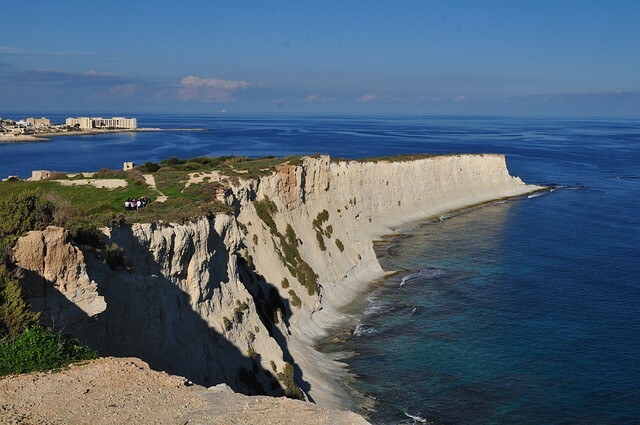 Malta was first colonized in the 6th century BCE by the Carthaginians. Throughout the centuries it was ruled by Carthage. The Maltese language is a combination of Punic and Arabic. Hannibal was said to born here. Centuries later, It was ruled by the Romans, Arabs and Sicilians. By the 16th century it became under the Holy Roman Empire giving the island to the Knights of St John of Jerusalem. The 16th century Malta prospered until the early 18th century when it slowed down. Napoleon conquered the island in 1789 and Malta was used as a base to invade Egypt but it was stopped by the British Navy in 1800 and Malta became under its administration. Under the treaty of Paris, Malta has become a British Crown Colony in 1814. Unlike almost every country that the British conquered, the Maltese people in fact wanted the British colonization for many reasons. First, they hoped for prosperity, second, to get rid of the French hostile policies that Malta suffered for years. The British Empire also had a vast interest on the island due to its excellent location and natural harbors. The British rule of the island served really well for the Maltese, as the island was used as a free port by the British for shipping’s to the Adriatic. It was the halfway point between Gibraltar and Egypt, and an important stop on the way to British India. This augmented a lot Malta’s economy and when the Suez Canal opened in 1867 the economy doubled. It was the base of the British Mediterranean fleet by 1827. From 1905 The Naval Base was the key for the basis of economy. Malta played one of the most important role during World War II, The Siege of Malta. While highly devastated, they played a crucial role for the allied victory of the war in 1942. King George VI himself awarded the George Cross to the Maltese people for their courage. The cross today can be seen on the national flag. The demanding for independence came later than in most British colonies. Under the referendum of 1956, the country still inclined for integration with the United Kingdom. It achieved self interning government by 1962. It was however in the early 60’s when Malta also began demanding for independence. The Nationalist Party led by Borg Olivier was the sole reason for freedom and Malta finally achieved total independence from the United Kingdom in 1964. Initially the country was still ruled by Queen Elizabeth II until 1974 when the country itself declared republic and at the same time joined the Commonwealth of Nations. Malta itself was highly influenced by the British Empire and still can be sensed even nowadays from the culture, and cuisine to the traffic system and architecture, also mixing with the Maltese and other ancient cultures. It is one of the most intriguing destinations in the world that is sure a “not to be missed” type of destination. It is very well known for its diverse recreational areas and historic monuments.